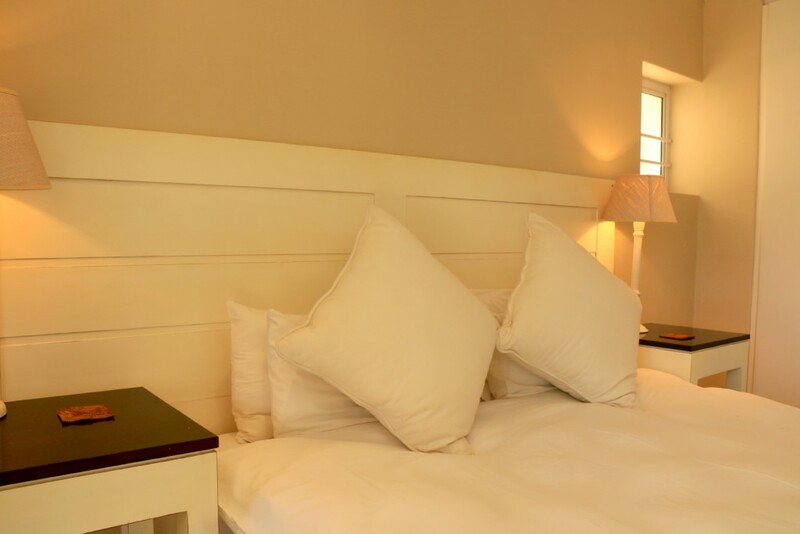 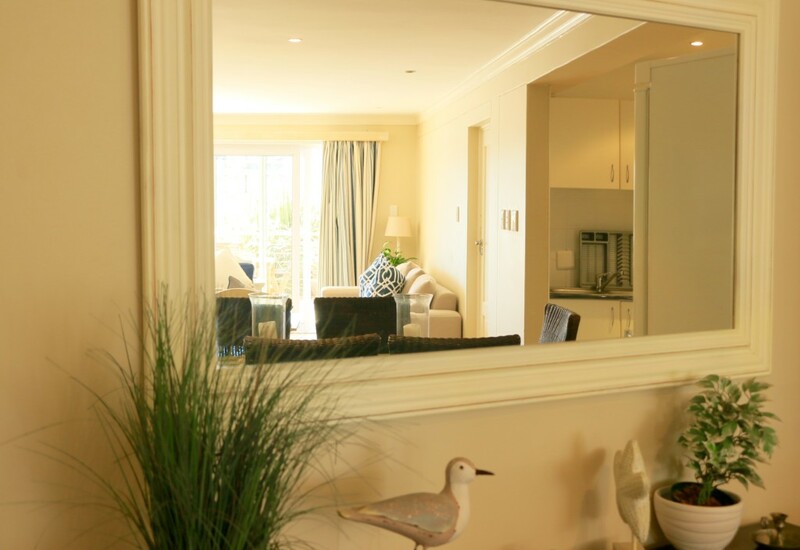 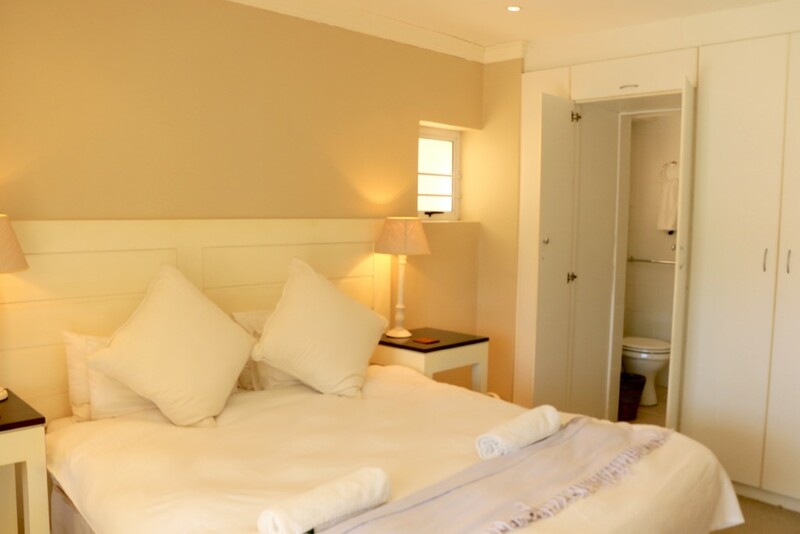 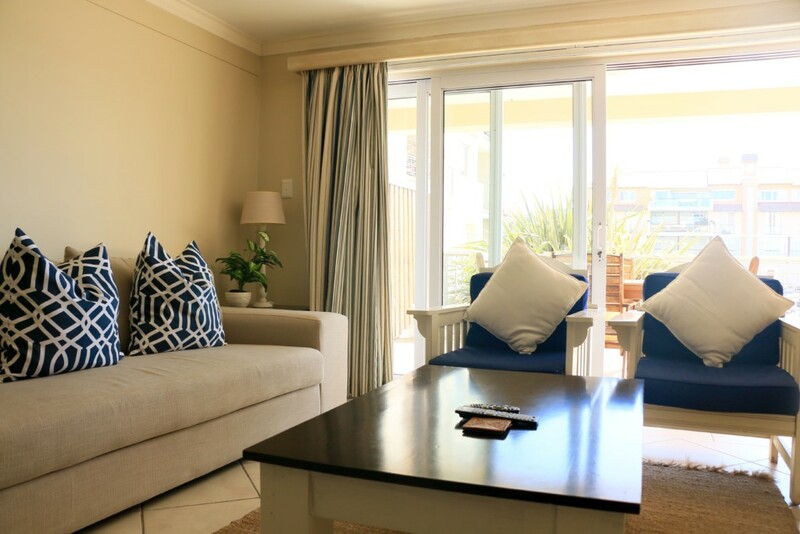 This simple and inviting holiday apartment is located in the Port St Francis Estate, the environment is quiet and peaceful which makes it ideally suited to small families or couples looking for a relaxing getaway. 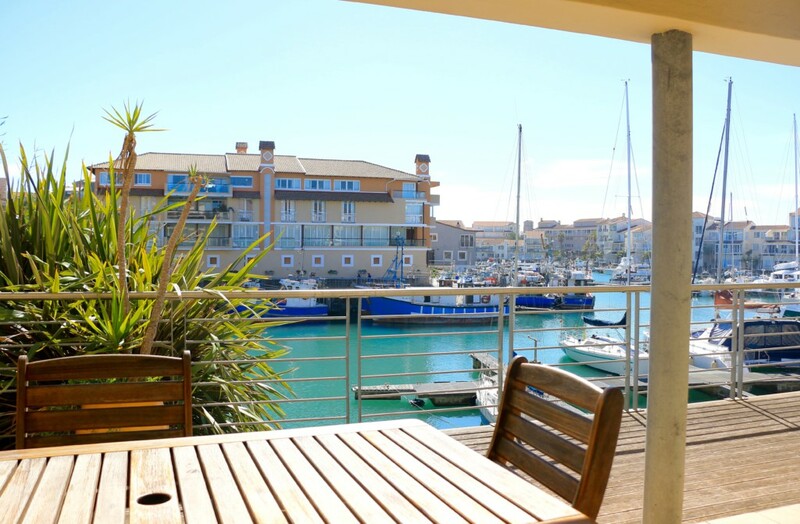 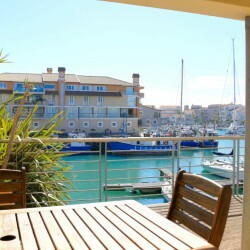 The apartment is marina facing, giving wonderful views of the sail yachts from the main en-suite bedroom and open plan living area. 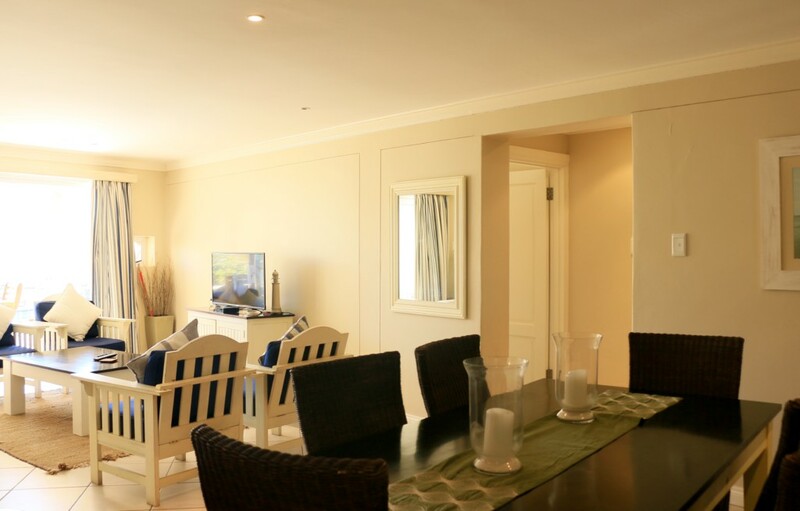 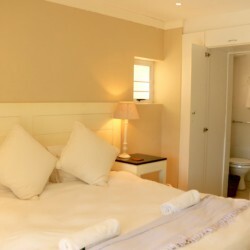 Leading out from these two rooms is a large veranda that has an outdoor dining area and basic braai facility. 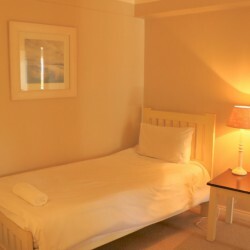 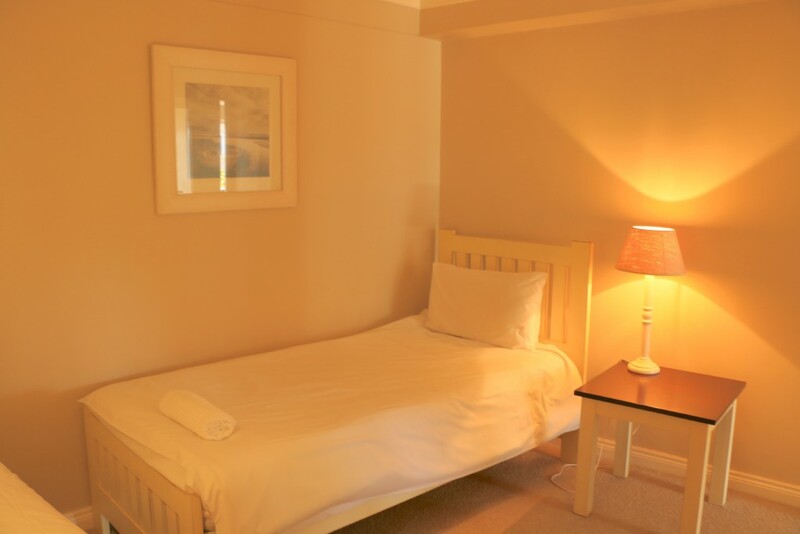 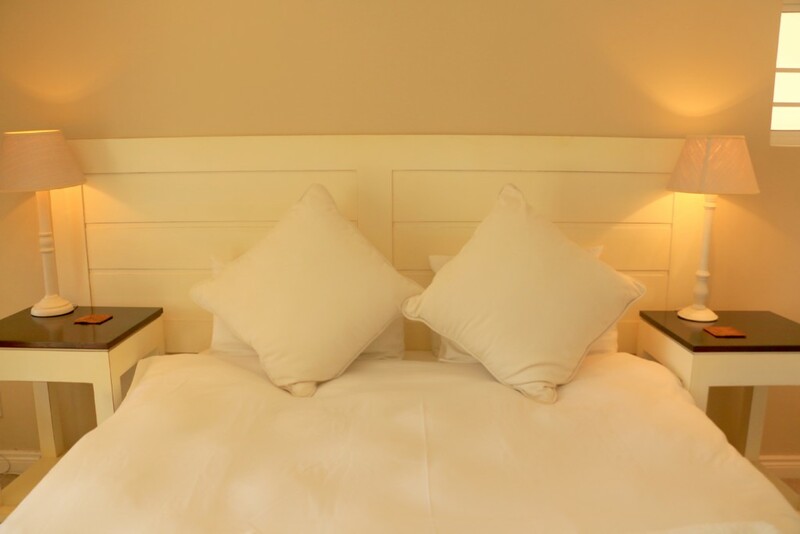 The apartment is fully self-catering, but should you not be in the mood for dining at home, some of our areas top restaurants are conveniently located just a minute walk from your front door. 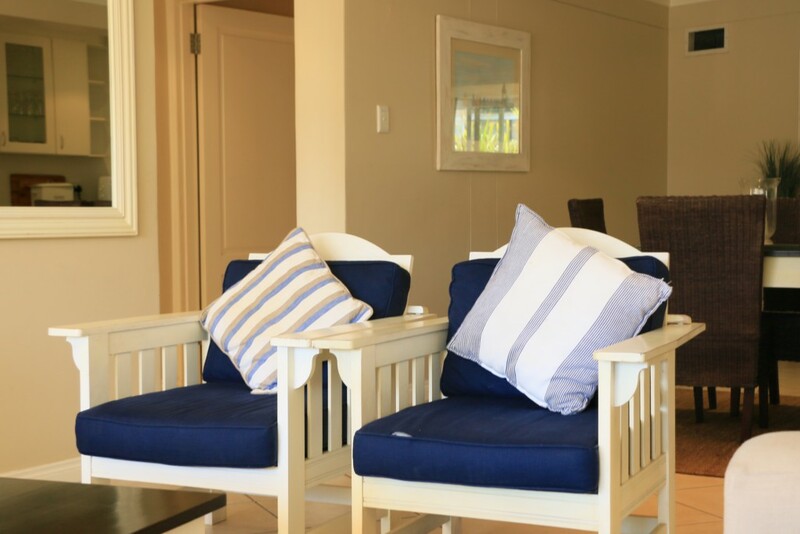 The Port St Francis estate also features a private beach and swimming pool, which is easily accessible and exclusively for our guests. 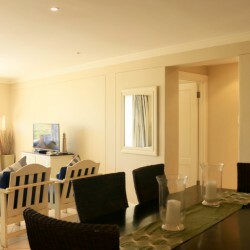 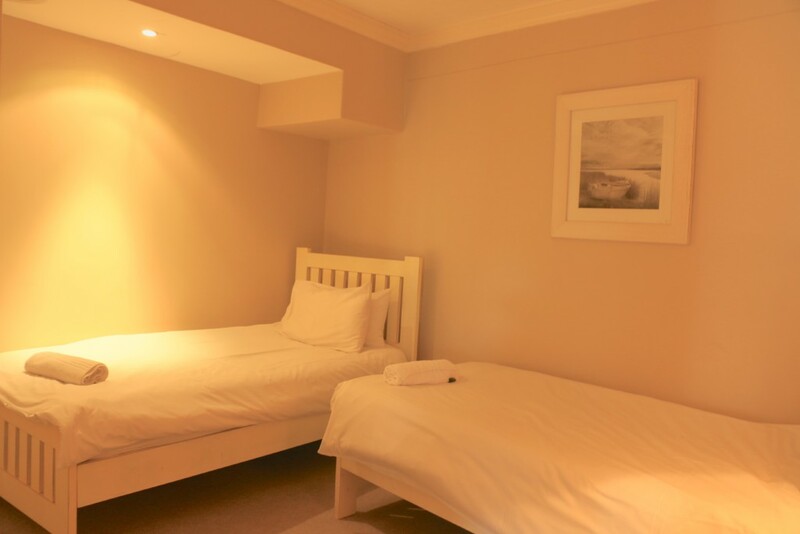 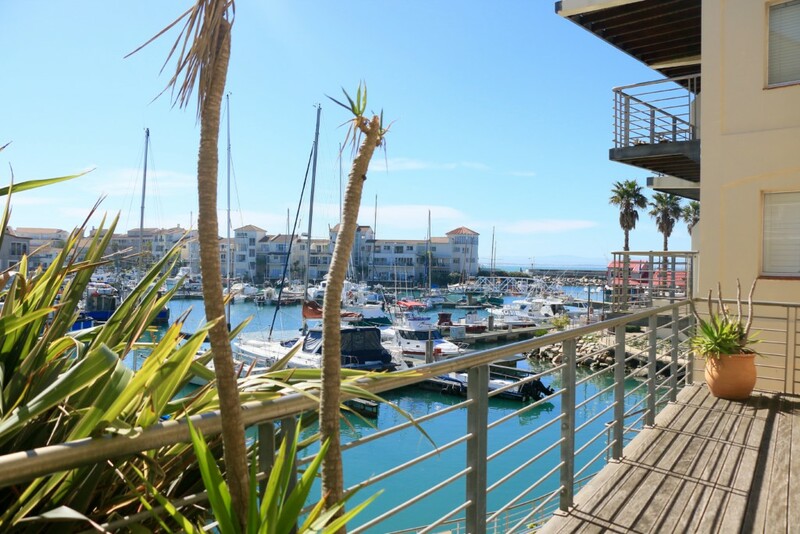 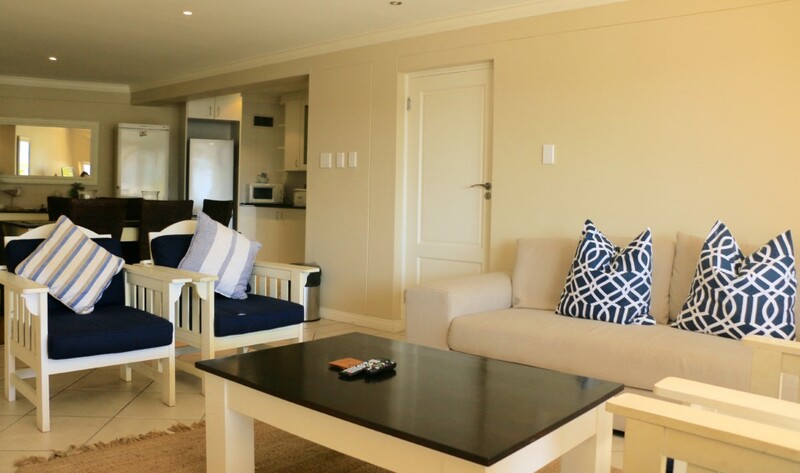 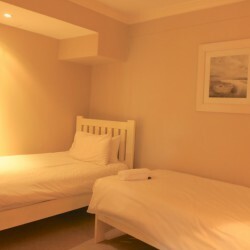 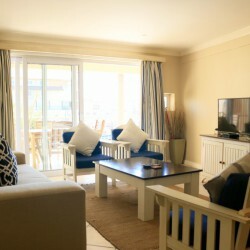 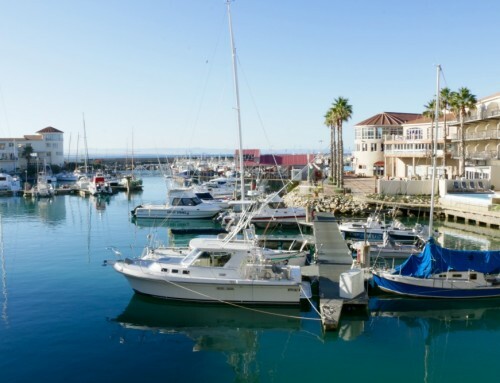 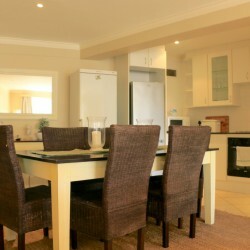 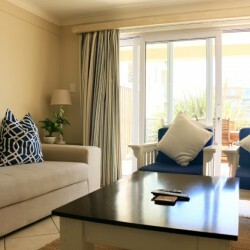 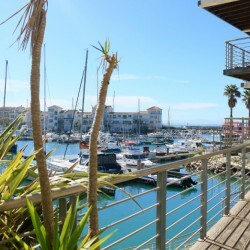 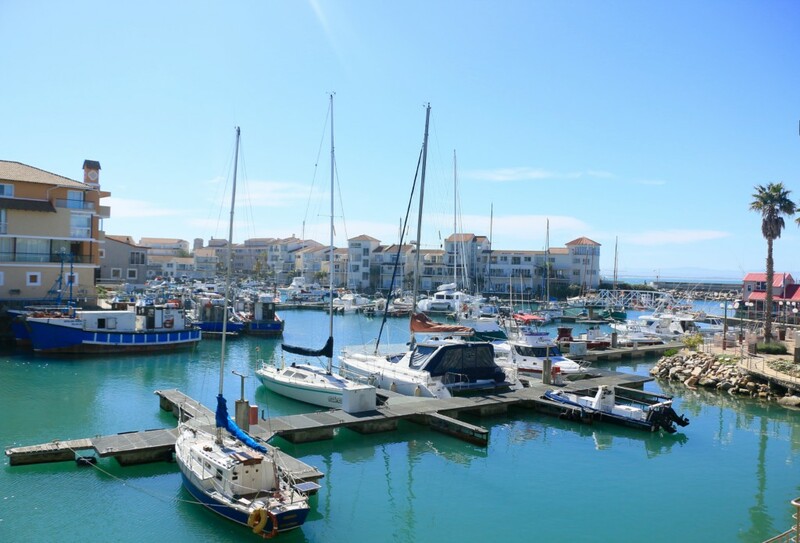 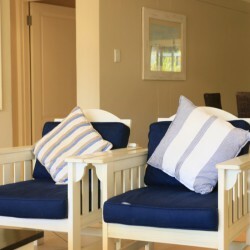 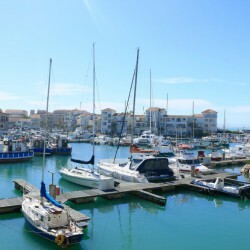 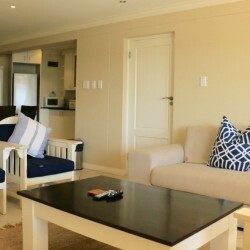 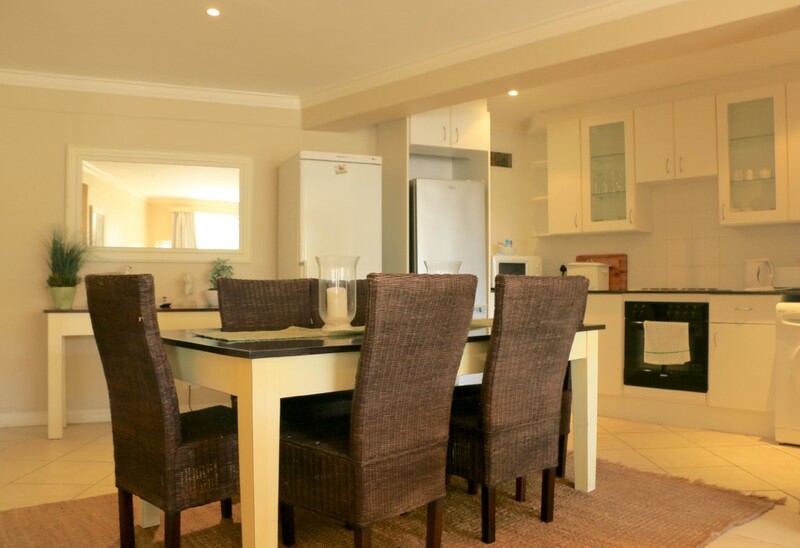 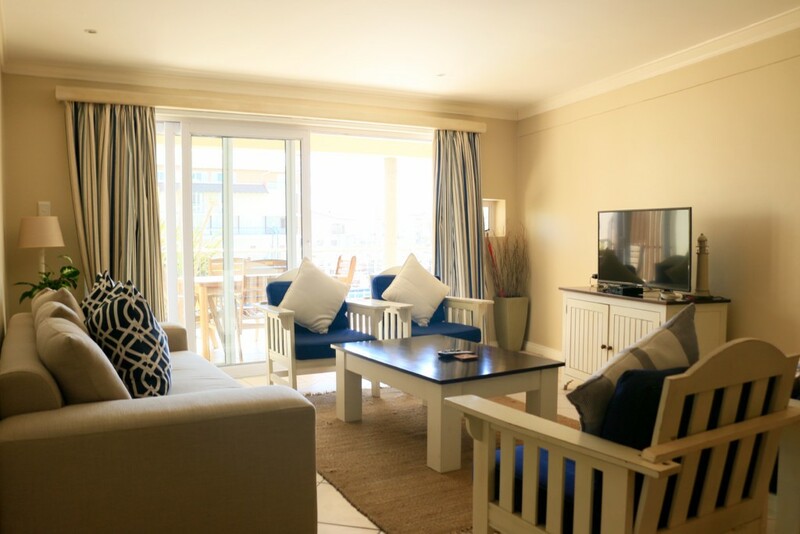 Look no further than this stunning apartment for your next vacation to St Francis Bay, this little gem has all the comforts to make your stay relaxing, fun and effortless, just what you imagine your holiday to be.